Choose from our wide range of distinctive styles, and discover which one suits your personality. At Kitchen Design Centre, our priority is on creating your dream kitchen; a space that’s a true reflection of you. Contemporary and Traditional are just two examples of the broad range of kitchen styles we offer in our showrooms across the North West, so that you’ve got plenty of choice when it comes to finding a style that best suits you. Click below to explore some examples! We understand that not all of our customers will know exactly what they want when they come to visit our showrooms. 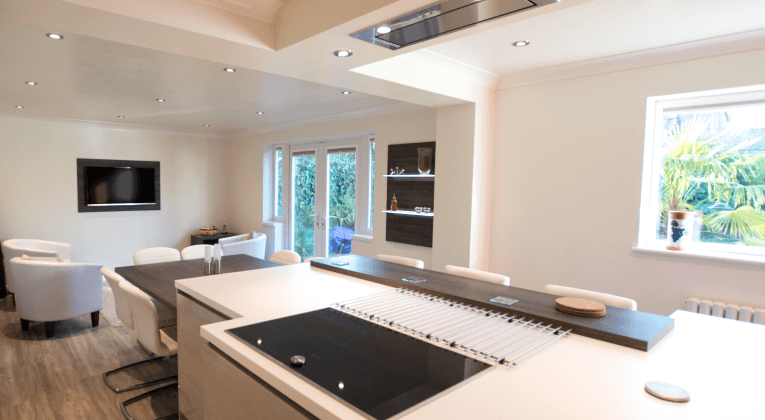 By providing our kitchen designs in a broad range of styles, we can give new customers a flavour of what they might be looking for, helping them to develop their own vision for their dream kitchen. Our skilled designers are well-versed in all aspects of kitchen design, each one with an impressive history of successful designs under their belt. 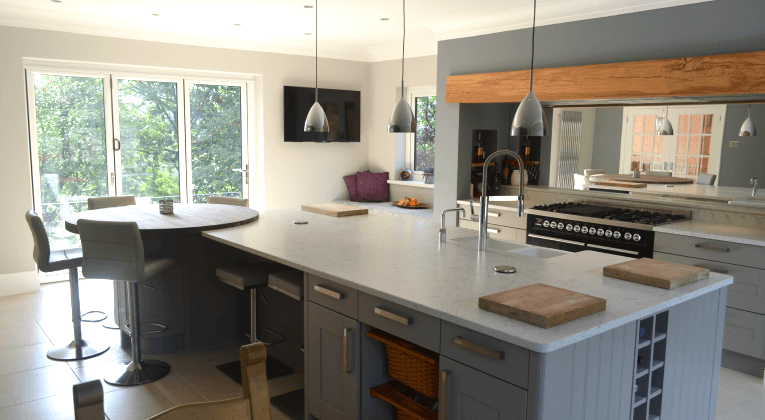 With their friendly help and expertise, we can guide you through the process of creating your kitchen from the ground up, deciding on things like materials, colours and furnishings. What’s more, you’ve got no shortage of options when it comes to completing your kitchen with powerful appliances, including those from industry leading suppliers like Neff. In short, you can be sure that whatever your ideas for your dream kitchen, at Kitchen Design Centre we’ve got the knowledge, passion and talent to make it a reality. A kitchen design consultant will visit your home as part of our Free Home Design Visit service.